First racing weekend after the summer break & OLFSL travels again to England, at Aston Racetrack. 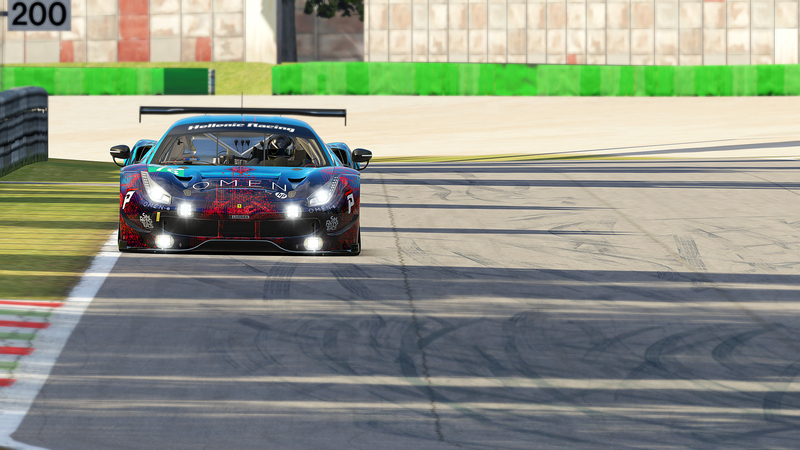 The 3.1km of Aston Club configuration seemed chalenging for the 51 RAC drivers who qualified for the race. 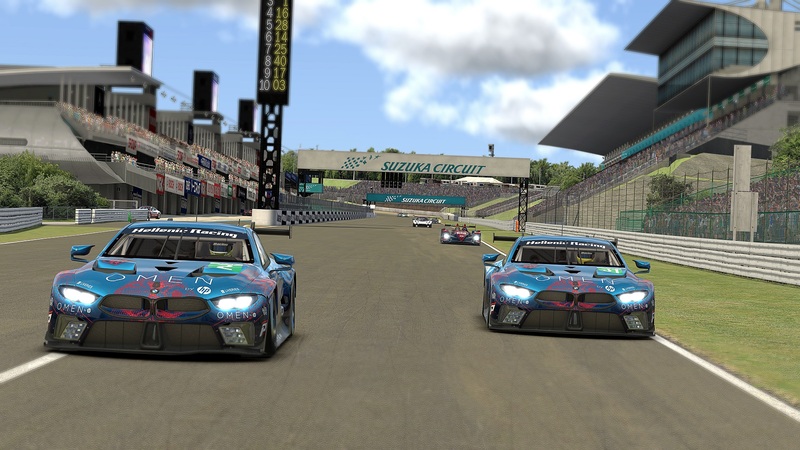 Hellenic Racing team is represented by two drivers this time. C.Panoulas stopped the timer at 1:09.94, being about 1,5 sec slower thatn the pole man and will start from 10th place of pool 2 on Sunday afternoon. K.Giagias on the other hand, made his best to be challenging, driving this car for the first time in his driving career. He managed a 1:12.10 & will race from 10th position of pool 3. Pool 2 starts at 18.00 GMT, while Pool 3 is two hours before that at 16.00 GMT. Both races will be covered by live commentary at HRteam’s twitter page & LFS remote. 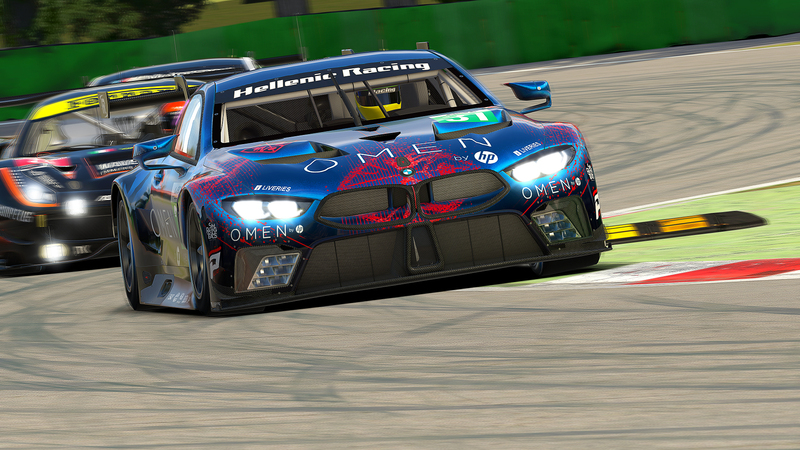 Previous StoryHellenic Racing team celebrates 2 years of racing!